There are numerous senior living options in the Sartoga Springs area to choose from. There are beautiful, amenity and service-rich independent living communities available only to those 55 and older, apartments in a range of configurations and for those that need more assistance, there are also assisted living communities. 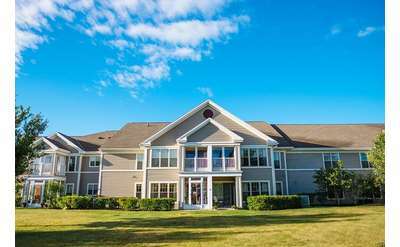 Throughout the Saratoga region, from South Glens Falls to Clifton Park, as well as in nearby Warren County, you'll find a number of senior living communities to choose from, based on your or your loved one's lifestyle and level of need. 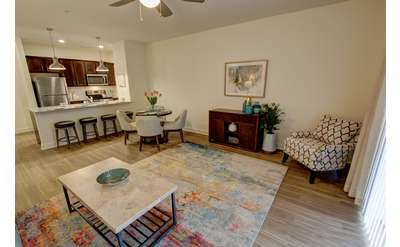 Carlton Hollow Apartments, Saratoga's newest 55+ apartment community, combines upscale apartment living with community amenities that allow you to enjoy fun and fitness year-round. Wesley Health Care Center has earned its reputation for excellence by providing superior long-term nursing care with a personal touch for over 45 years. If you want to live independently, but choose Senior Apartments in Saratoga at The Wesley Community, you'll make your home in a friendly, service-rich environment. Embury Apartments has affordable options. 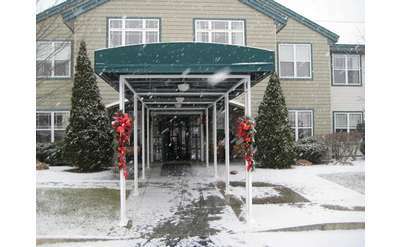 Home of the Good Shepherd's Saratoga Residence & Memory Care Residence are two neighboring senior housing communities in Saratoga Springs, NY. 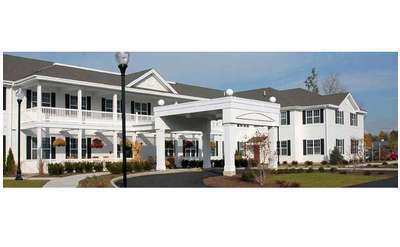 They offer assisted living, enhanced assisted living, and memory care in a warm and home-like environment. Home of the Good Shepherd provides personalized care to each resident in a comfortable, home-like environment. The experienced staff ensures that everyone receives the care they need while remaining active, social, and fully engaged with life. Home of the Good Shepherd focuses on treating residents as individuals to best meet their needs and encourage an active lifestyle. All residents receive professional care in a warm, home-like environment, with staff ready and waiting to help. At Home of the Good Shepherd's Wilton Residence, all residents receive superior professional care in a warm and home-like environment. 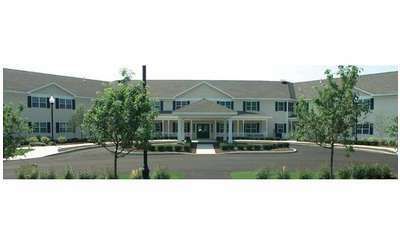 They offer housing, senior care, and more services at their assisted living and enhanced assisted living community. 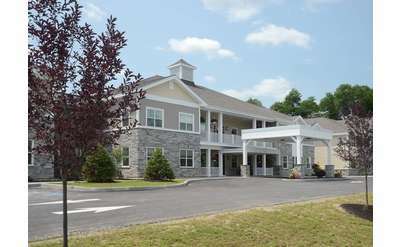 Located on 35 beautiful acres in Niskayuna, NY, Glen Eddy is a full service independent senior living community featuring amenities and activities that offer residents both privacy and opportunities for lively social activity.